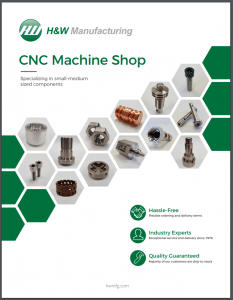 Choosing the right machine shop to work with your business is important for your budget, process, and product quality. It’s critical to choose a shop that is adept at handling challenges that may arise during manufacturing and will be an efficient part of your larger supply chain. 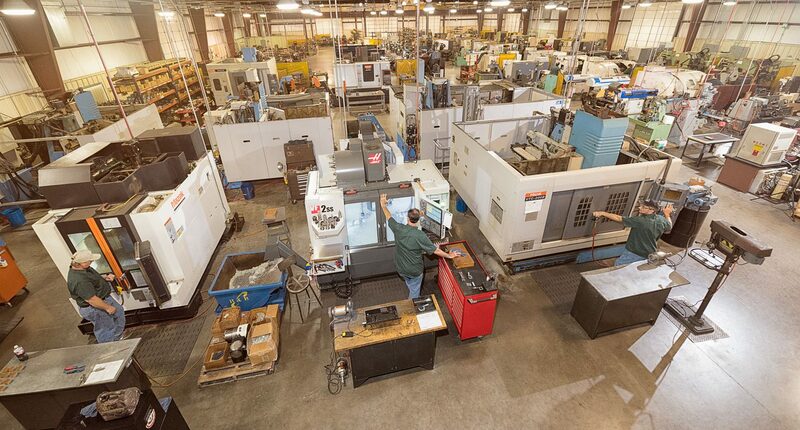 Here are a few key factor to consider when you are looking for a new machine shop to work with.